While you might not be battling an army of zombie warriors, the seasonal surge in orders and fulfillment poised to engulf your 3PL warehouse can feel like a never-ending battle. 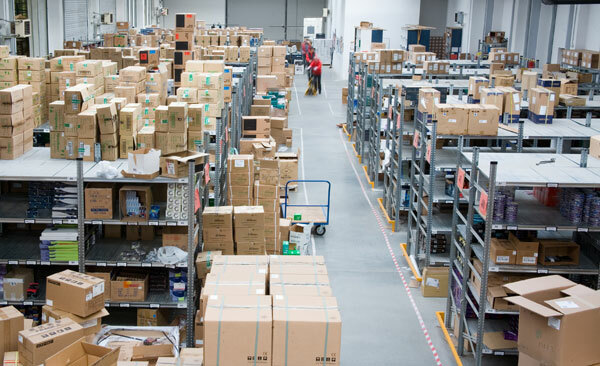 Preparing for this fulfillment onslaught should be the goal for any efficient 3PL, so you can be ready for the inevitable increase in all facets of your business. 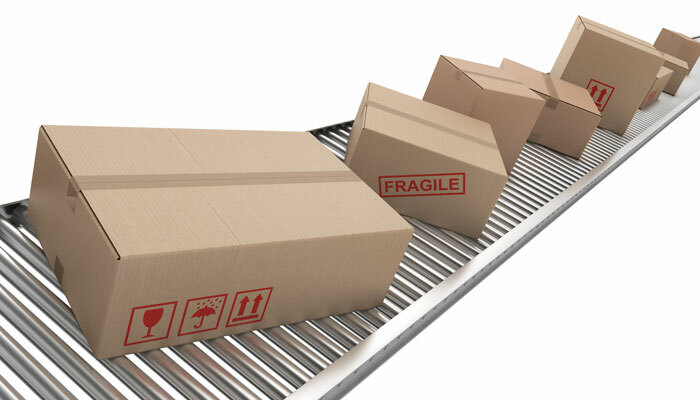 By efficiently handling the high volumes of orders that flow through your warehouse during peak season, you’ll enjoy the spoils of higher production, correct shipments and overall customer/client satisfaction. To enhance the preparation, you need to analyze each segment of your process and pick those that seem to be the biggest torment. Gravity conveyors are typically installed on a decline, meaning the infeed side of the conveyor is elevated over the end of the line, resulting in product flow. This is one of the easiest ways to move products quickly and economically. 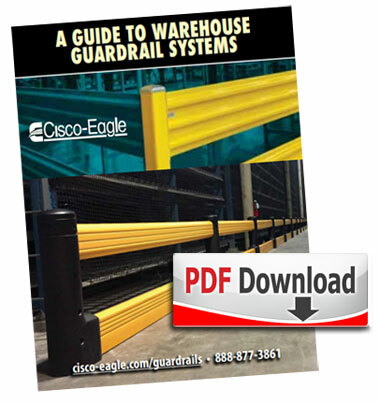 How can you set up your gravity conveyor for optimal product flow?